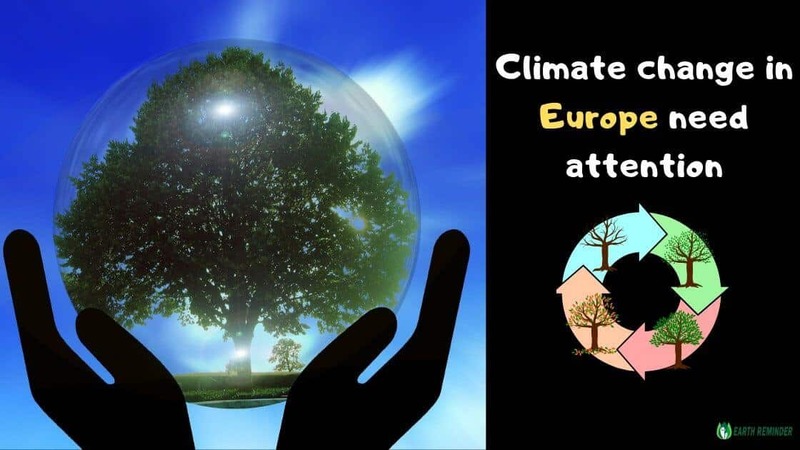 In this article we will look into serious climate change conditions in Europe. extremely cold, whereas spring and summer have seen unusual heat and droughts. 1 How Has Europe Been Affected by Climate Change? 1.3 How Has Europe Been Affected by Natural Disasters? How Has Europe Been Affected by Climate Change? the most affected by climate change in Europe, whereas Iceland, has been affected the least. increase of 0.73°C from 1960 to 2014, whereas surface temperatures rose by 0.325°C. uplift, it is difficult to determine the extent to which this number is a result of climate change. a rise in sea levels of 4.02 mm per year between 1970 and 2015.
increase of 35 mm per year. mm per year, whereas precipitation decreased by 20 mm per decade. Also check – Why Environmental Education is important? How Has Europe Been Affected by Natural Disasters? climate change has on such extreme events. has also looked into trends surrounding such extreme events. 2019 in each European country. storms and floods compared to other European countries: 62 storms and 48 floods in total. for example, only saw one extreme event since 1960, which was a flood. Years by Years changes are getting bad in number, We should take necessary action to prevent further climate change. As an Environmentalist, we want to thank GreenMatch for taking out a deep study and showing the world that climate change is real and it’s happening. Furthermore, To know everything in detail about it, Check out – “Climate change” article in detail. If we “the people” will not take any action with respect to changes in the climate than our own future generations will suffer. We would like to guide everyone with true and positive motivation towards care for mother earth. We will also advice our readers to research by their own also before coming into any conclusion or taking any action. Feel free to contact us for any addition and correction.😊Share this article if you like it.